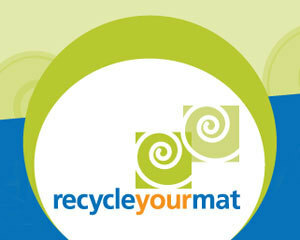 Worked with team to provide a promotional plan for Recycle Your Mat, which is a local company working to make yoga practitioners more environmentally conscious. Provided extensive local and national Yoga demographic research. Met with client to discuss strategic communication plan. Demographic research, company image development, strategic media communication. Assisted in developing year-long public relations plan. Developed company image in media. Produced a backgrounder and fact sheet for Save Lane Extension, which is a grassroots campaign with the goal of restoring funding for Lane Extension Service. Worked extensively with team and client to develop a media list and establish a Facebook fan page. 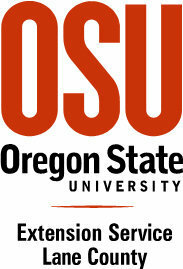 Partner with local community organizations to support measure 20-158 on the upcoming Lane County ballot. Provide public swimming lessons while additionally providing care for participants with mental and physical disabilities. Class size of swimming lessons consisted of up to 10 students at a time. Assisted in promotional activities by setting up radio remotes at three concerts and two car dealerships where I assembled information booths to obtain personal information from potential listeners while promoting the radio station. Assisted public relations representatives in planning remote locations based on previous research of radio audience demographics.